Microsoft is organising its first-ever “Girls A.I. Bootcamp” in Greece. This event addresses girls aged 15-17 years old and will be taking place between the 27th and 31st August 2018. The title chosen for this bootcamp is “Alice envisions the future – How Artificial Intelligence can shape tomorrow”. Amy Calleja, in senior 5, has been selected to participate in this bootcamp. A total of 150 girls from 23 countries were chosen as finalists and we are very proud that Amy will be representing our school. Which STEM (science, technology, engineering, mathematics) topic fascinates you most? Why? Which problem or challenge would you like to solve through the use of A.I.? 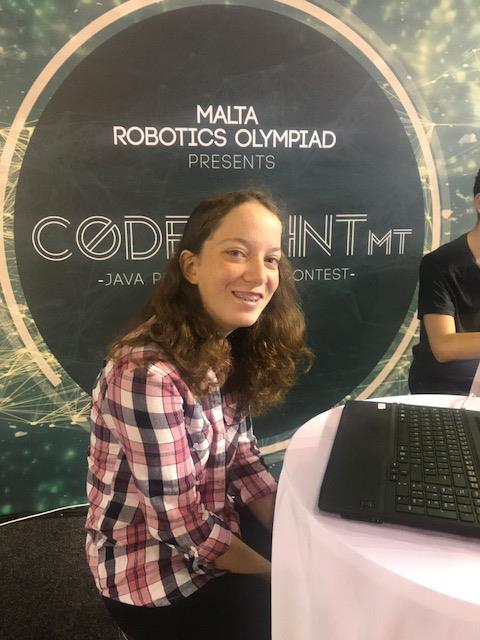 If you were chosen to participate in Alice Envisions the Future – Girls in Stem A.I. Bootcamp – what would you like to learn? Amy worked very hard and is now one of the 150 finalists who will soon be flying to Greece to enjoy this fantastic experience. We wish her a wonderful learning experience, a lot of fun and all the very best. We look forward to hearing about the details of the boot camp when Amy returns. 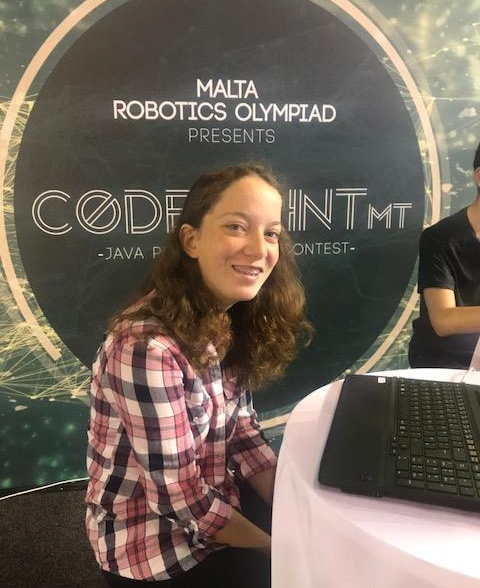 Textbooks for Scholastic Year 2018-2019Amy Calleja – Malta’s only ‘Alice’ at Microsoft AI Bootcamp in Athens!